I've realized recently that my Twitter sometimes seems to be full of links or videos that I'm sharing. I think that it may be a result of me being on Facebook a lot more and having links shared all across my feed. But this is a good list of the things from the week that I absolutely adore or resonate with. Driving to Boston this summer, we saw both Harvard and Yale, (When in Rome... When in the North...) so this video cracked me up. Gotta love a good rivalry. DOES THIS NOT SOUND LIKE THE COOLEST THING EVER?! I love these kinds of announcements. And I love Pinterest (duh). Do you even understand how much I worship Google (and commerce)?!?! Spot on, Justin Lee. Thank you for killing it in describing how uncomfortable it can be to be a Christian, simply because of other Christians that aren't sharing God's true love and generosity. Haha loved all these links! I am cracking up! 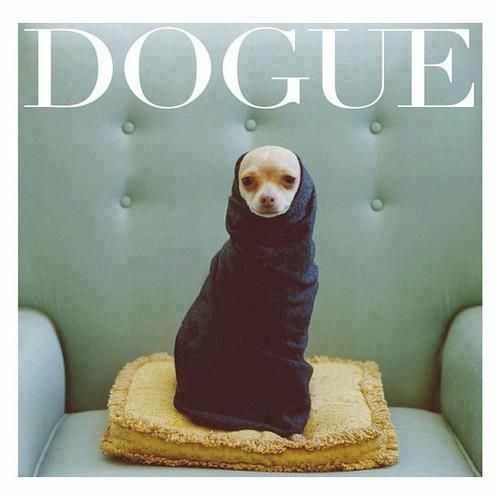 Haha thanks, the Dogue gets me every time! !